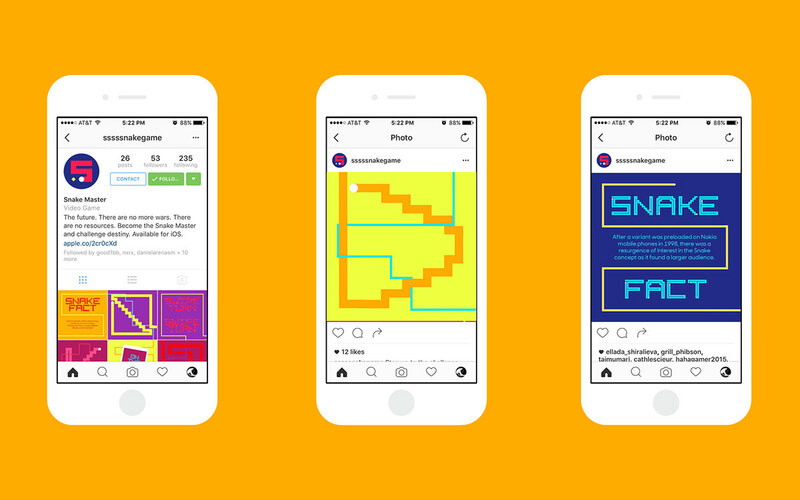 A self-initiated project inspired by nostalgia, long commutes, and our frustration with overly complicated mobile games. 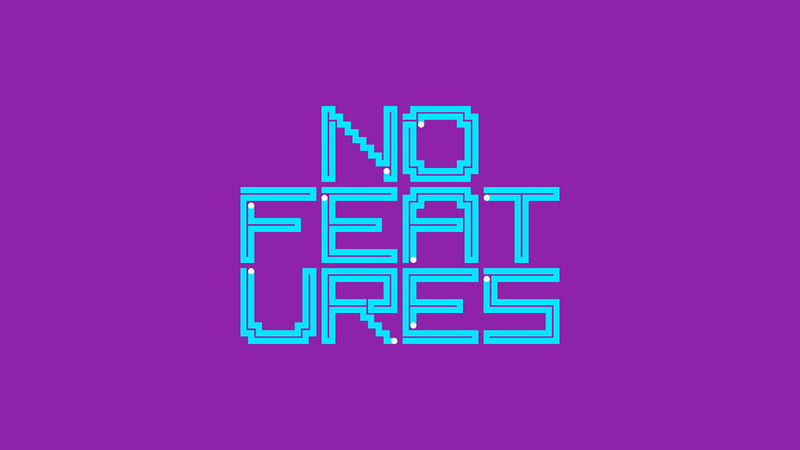 For sssssnake we went in the opposite direction, and create a game without any bloat. A simple modernist snake adventure that would be easy to play but hard to master. The real fun came when building the sssssnake ecosystem. We came up with a backstory that would make George R.R. 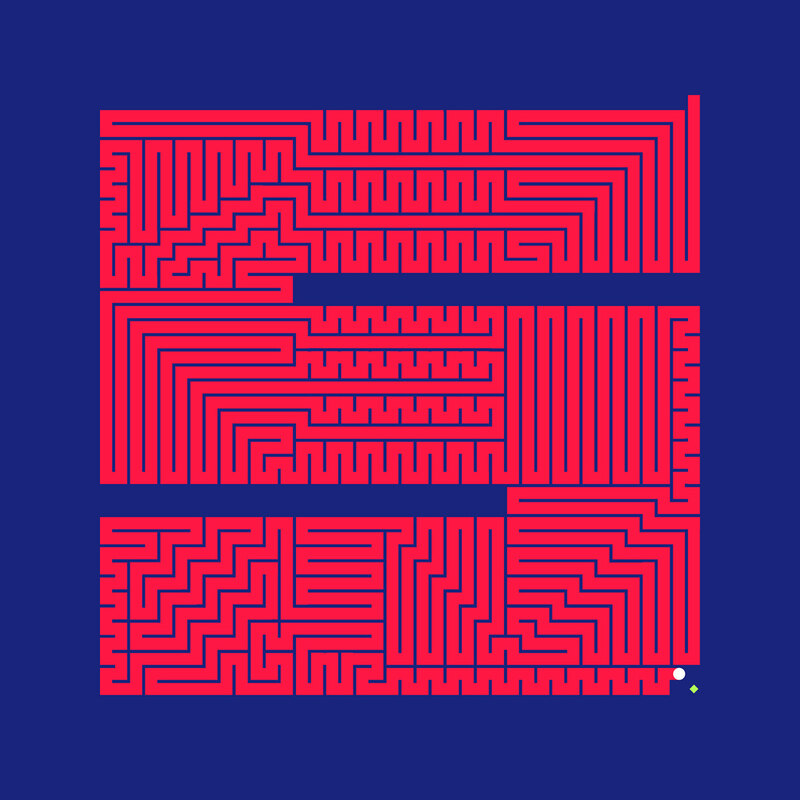 Martin proud, designed a typeface that follows the game’s logic, and got lost in typographic snake-path mazes. 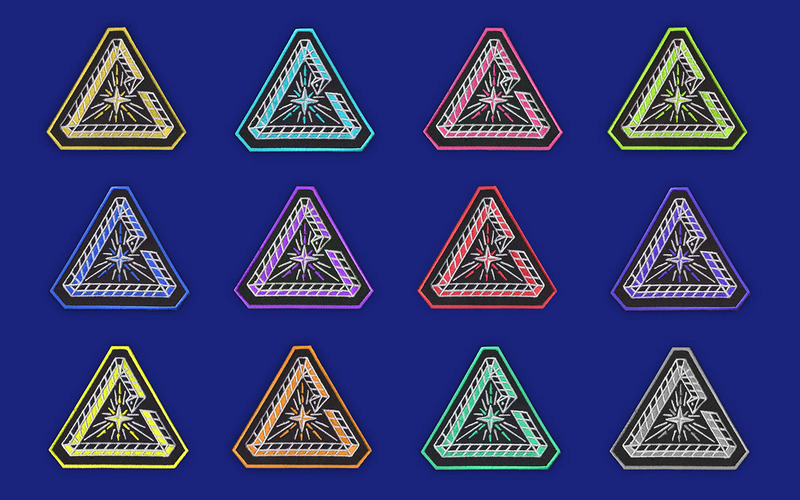 We also enlisted trusted friends and collaborators to help us bring the snake universe to different mediums, creating patches and posters. In the end we had created a sssssnake brand, a game, and a movement. And, made our daily subway commutes more bearable. 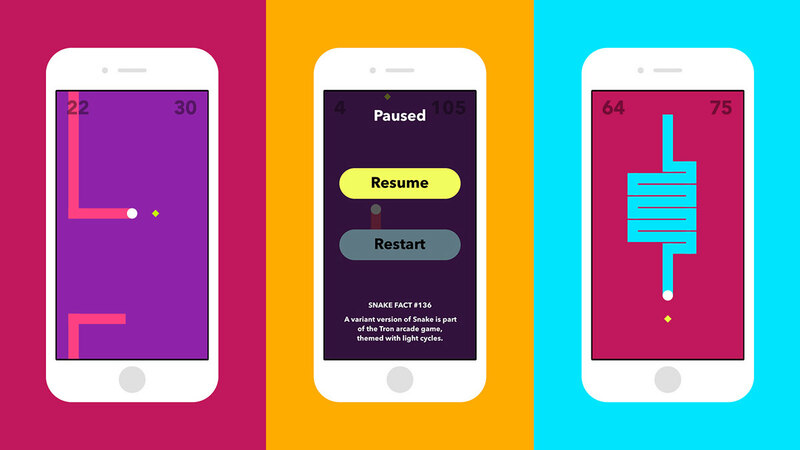 sssssnake is now available on the iOS app store. Our current high score is 120. 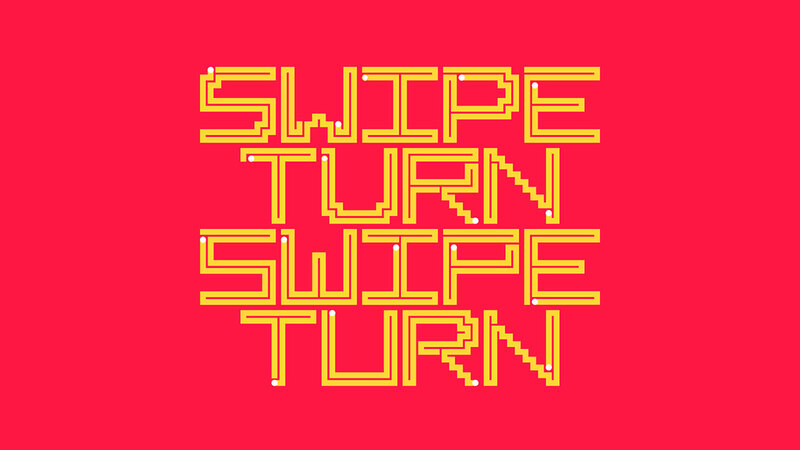 A self-initiated project inspired by nostalgia, long commutes, and our frustration with overly complicated mobile games. 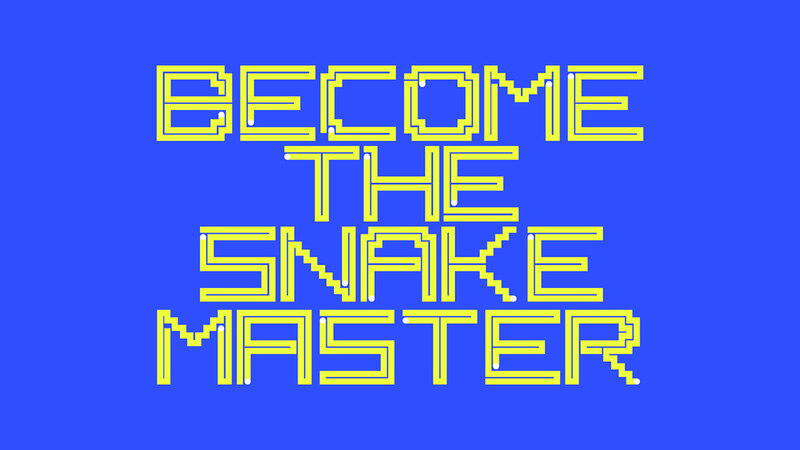 For sssssnake we went in the opposite direction, and create a game without any bloat. 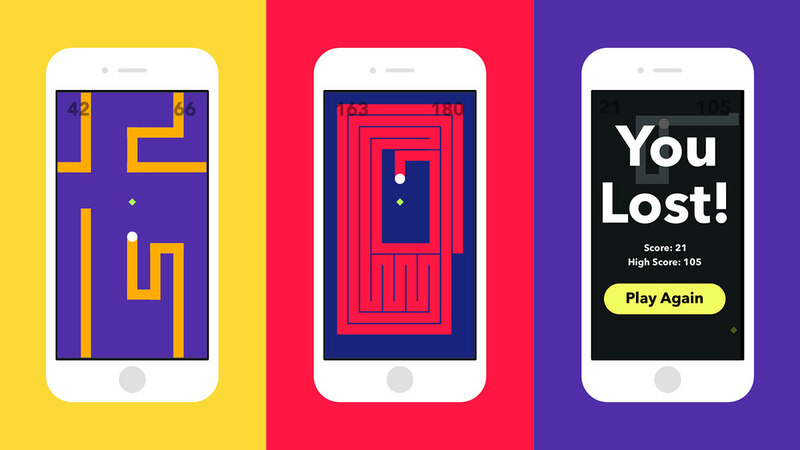 A simple modernist snake adventure that would be easy to play but hard to master. The real fun came when building the sssssnake ecosystem. We came up with a backstory that would make George R.R. 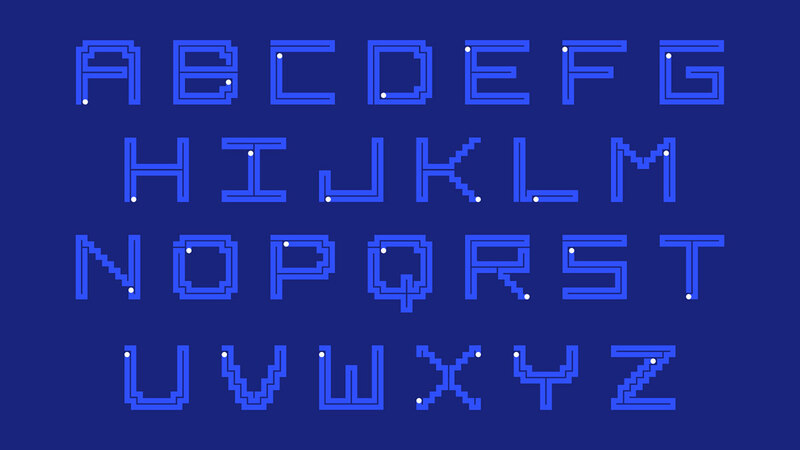 Martin proud, designed a typeface that follows the game’s logic, and got lost in typographic snake-path mazes. 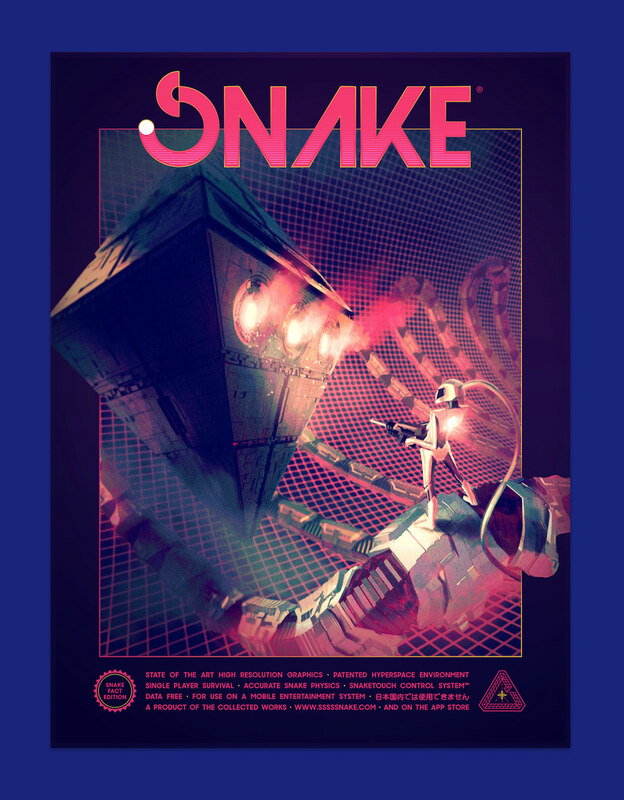 We also enlisted trusted friends and collaborators to help us bring the snake universe to different mediums, creating patches and posters. In the end we had created a sssssnake brand, a game, and a movement. And, made our daily subway commutes more bearable. 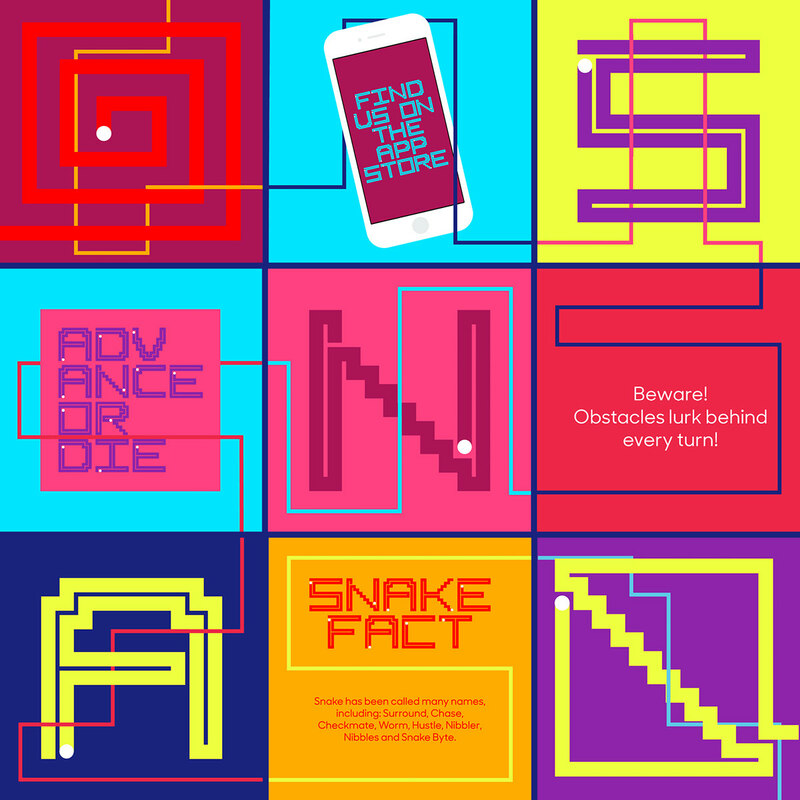 sssssnake is now available on the iOS app store. Our current high score is 120.